Do you like playing as Clementine and would you play in further seasons as Clem, if Telltale makes more? Ugh. 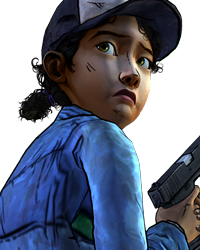 I do like playing as Clem (because I'm 3 years older than her), but I liked it more when we worried and cared about her when we were Lee. I know there are some people who hate it and think it 'butchered' her character somehow, but I feel like I can portray a believable growth in her character with how I play, through making choices based off what she would have learned from Lee and learned herself. 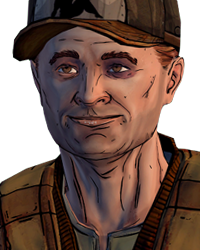 I like playing as Clem even more than I enjoyed playing as Lee, which is no easy feat. 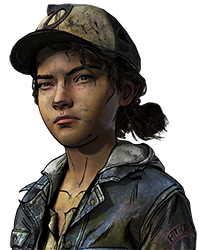 I was skeptical when I first found out that Clem would be the S2 protagonist, but i found that she's a complex and interesting character who can growth in many different directions. Having a kid as the protagonist also encourages the player to make choices based on what they think Clementine would, rather than what they would do, which makings for a richer experience. IMO. Of course I do. Clementine was the reason the game was so excellent in Season 1. Season 2 is the opportunity to see her take her place amongst the greatest video game characters. If you just got one now, you should probably get that looked at by a medical professional, mate. I prefer playing as Lee, but I don't really care much. I love it. 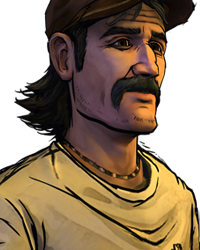 After losing Lee, Clem was the only person I'd enjoy playing as and they did it. I like the vulnerability but I hate how it makes the adults seem like they are completely helpless. Carlos really couldn't figure out the windmill? That puzzle couldn't be a little bit more of a challenge? How does an 11 year old girl a group just met have so much influence on this group? Even Carver treats her like their leader. but that aside still my favorite game, and I wouldn't want to play as anybody else. Playing as Clementine is a fantastic experience that I think every gamer should savor. I am an actor myself, and being able to see inside the mind of a young girl and make choices based off of her past experiences... It's fascinating. I personally would LOVE to play as her in Season 3. Ya, it's different because no one has really ever done a kid's perspective on the zombie apocalypse before. I also don't see how we could have played as anyone else after season 1's ending, in retrospect. When we were clicking on things while handcuffed to the radiator, and Clem was carrying out your 'commands' we were pretty clearly passing the protagonist torch. 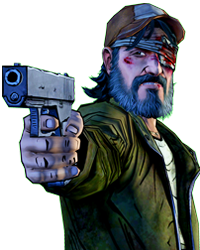 We'd been stuck in Lee's perspective the whole game, and the second he officially dies that perspective swapped to Clem for the after-credits sequence. Would have been weird if we got stuck with someone else after that, actually. It wouldn't have worked at all. S2 probably would have just started at day 1 again so we could get attached to a whole nother group. And cmon how lame would that have been. I also don't see how we could have played as anyone else after season 1's ending, in retrospect. When we were clicking on things w… morehile handcuffed to the radiator, and Clem was carrying out your 'commands' we were pretty clearly passing the protagonist torch. 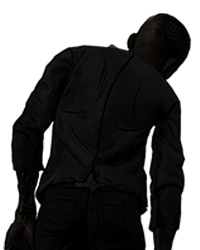 We'd been stuck in Lee's perspective the whole game, and the second he officially dies that perspective swapped to Clem for the after-credits sequence. Would have been weird if we got stuck with someone else after that, actually. 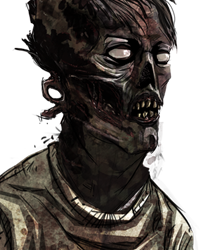 While playing as Clem is certainly a different and refreshing change in video games, I can't really say that I AM Clem. I feel more like an invisible force that drives her actions. Sort of like an angel Lee that's speaking to her in her mind and telling her what to do. 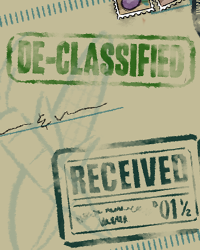 Now that certainly sounds like Clem has gone crazy but nothing could be further from the truth. Yeah. I definitely felt that way in Season One. I made choices based on what I imagined I would do in Lee's shoes, which kinda makes sense as an adult male. But since I've never been an 11 year old girl, projecting my own personality on to Clementine doesn't quite feel right. At the same time, it's kind of cool, because my Clementine makes decisions based on what she learned from Lee and by extension, the things I did while playing as him. So while I don't really play as Clementine in the first-person, like I did with Lee, her ideals and values are still shaped by my own. I love playing as Clementine, but I'd rather every season had you play a different character to keep it fresh. Or play Clementine again when she's older, that'd be cool. I'm loving it thus far. It really was a great way for us to feel much more emotionally engaged in the story. I care more for Clem's safety now than ever before since I'm playing as her. Want to make sure I never see one of them horrible non-canon deaths. Plus the emotional engagement is that much stronger since both of us are mourning Lee's loss. I didn't want to be playing as a guy who never even knew Lee and meet Clementine who knew so much about him. Would have just felt wrong. Glad they made her the protagonist. Granted, I thought Lee was brilliant. 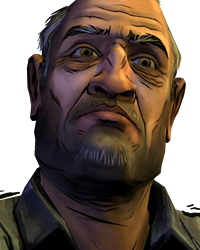 He was really going to be a tricky protagonist to replace but Telltale, you guys done good. Now let us keep Clem and pretty please don't kill her off. I disagree partially, I think the series should follow Clementine from this point onwards. It just feels like the entire Telltale series focuses on her. Even the previous entry where you don't play as her. Telltale's series was her story, and I'm looking forward to seeing it continue in another Season if possible, even if she's not that much older in the next season. Would be pretty cool if that did happen though. I like playing as Clem, put I think I prefered watching and taking care of her as Lee. 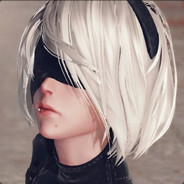 I would rather play as someone different each season. Yeah it's kind of funny how I get protective of Clem in S1 but even though in S2 i'm playing as her I still get protective. I actually really enjoy playing as Clem, maybe even more than as Lee. I'm still pretty protective of her as well, but it felt cool being some sort of parental figure. But, I still like her story and thoroughly enjoy the game, and her having her own story is pretty awesome. I miss Lee :( Yeah it's kind of funny how I get protective of Clem in S1 but even though in S2 i'm playing as her I still get protective. 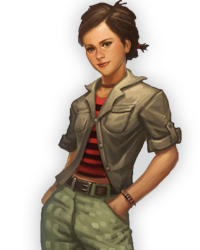 As much as I love playing as Clementine, I hope we get to play a female protagonist next time. A woman who is vulnerable and emotional too. That would make us, players, choose our decisions hardly. I don't know what to say. I mean, you can see this world 2 different perspectives. And I liked that. 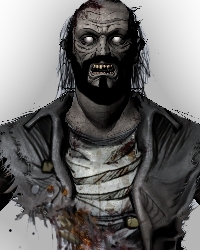 Playing as Lee; I was a strong, smart, caring and badass person. I have the strength to do everything. I had no limits. But playing as Clementine; I'm just 11 year old girl who trying to survive on my own. I have a brain power like Lee. But I don't have physical strength. Because I'm just a child now. I have limits. I can't get in the walker herd and survive with only one arm. I'm nothing but a powerless kid. In Season One you had no limits. But in Season 2, you have to think twice before get in a fight against this world. But if you really want my real answer; I enjoyed playing as Lee more than playing Clementine. Not because Lee has physical strength and capable of everything. Lee is just like me. He is someone I can actually relate to. Our anger, our happiness, our helplessness, our pains are the same. So yeah. ALL HAIL THE ONE ARMED MIGHTY BADASS URBAN!! !